Large enough to service all insurance and bonding needs. Small enough to care. Wimberly Agency can do it all! Wimberly Agency is a multiple lines Independent Insurance Agency that has served Louisiana for nearly 60 years. The cornerstone of this agency and the key to its success has been its ability and willingness to serve its clientele in a professional manner. Offering its clientele the best insurance value and providing competitive pricing and coverage is paramount. Being competitive does not always mean being cheapest. The preservation of the assets of our client is our primary goal. Our independence is your advantage! Independent agents are agents with options. We can offer you a more valuable (and often less expensive) product because we represent more companies. We are not captive to one carrier, that makes all the rules regardless of the insureds ever-changing situation. Therefore, our loyalty lies with our customer! Every customer gets a tailor-made insurance policy according to their needs. Our licensed experts can build products that accommodate all spectrums of the financial, personal and commercial insurance sectors. Another advantage of an independent agent is the ability to switch insurance carriers without ever changing your agent. Relationships are important in all aspects of business and life. Our professionals understand that when rates increase, or financial situations change, other avenues need to be explored. Your independent agent has the opportunity to check multiple companies and you only have to supply your information once. Working with an agent that is not solely employed by one carrier is advantageous to you because you can get unbiased advice. Wimberly Agency partners with over 50 personal and commercial lines companies, to offer our clients programs tailored to their needs. Wimberly Agency has been serving the North Louisiana community with award winning customer service since 1958. Wimberly Agency is commited to each and every client they insure. 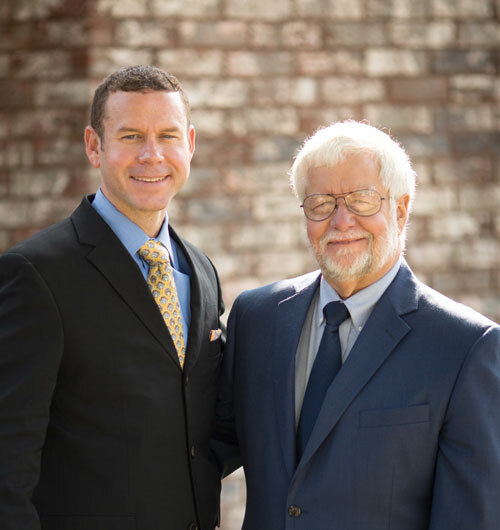 From clients with one personal auto policy to commercial clients with multiple locations and hundreds of employees, Wimberly Agency strives to help every client understand and implement their insurance needs. 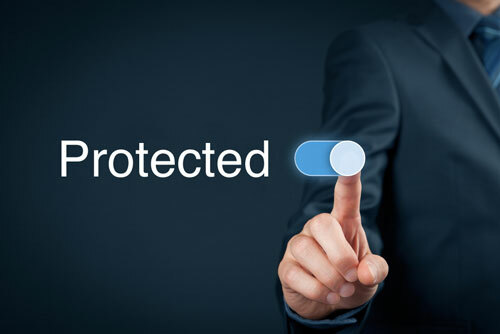 Personally Protecting your Family and Business is our Business. They build stronger communities. Agents are business owners and employees, but above all, they are members of the community. And, many of them make an impact by sharing their time and resources with local nonprofit organizations. They build long-term relationships. Three out of four people use an agent to buy insurance, according to a recent survey, and many of them stay with the same agency for years. When you work with a local insurance agency, you deal with people you know — and people who know you.